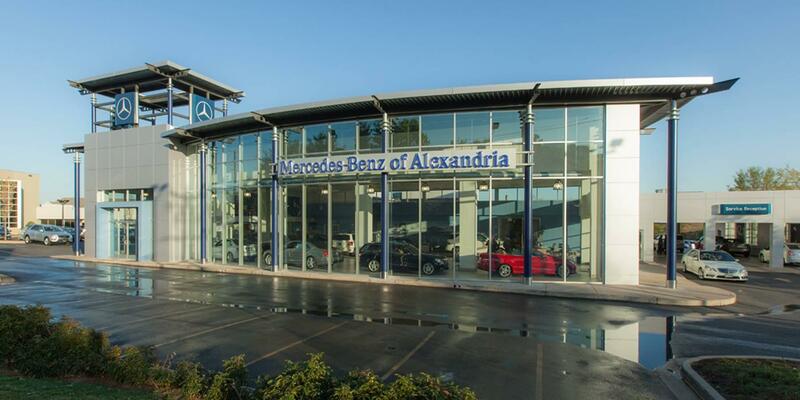 It’s not every day that a brand new Mercedes-Benz makes its way onto the road, so naturally we’re thrilled to welcome a new nameplate to the ranks here at our Alexandria Mercedes-Benz dealership. 2019 marks the arrival of the Mercedes-Benz A-Class here on American roads, and this standout compact is making its first appearance here with an all-new design. So, what can you expect to find behind the wheel of the 2019 Mercedes-Benz A-Class? We’re here to give you a sneak peak! For starters, drivers should know that this all-new Mercedes-Benz sedan at our Alexandria dealership is a vehicle all its own–not simply a compact take on one of its predecessors. Instead, the 2019 A-Class comes to us with a fresh design and incredible features to match. The essence of luxury is captured flawlessly in the cabin, just as you’ve come to expect from the Mercedes-Benz lineup. The 2019 A-Class stands out with available two-tone leather upholstery wrapping the seats, which feature power adjustment, memory settings, heating, and ventilation to keep you in the lap of luxury. On top of the comfort you deserve, the 2019 A-Class also introduced a new Mercedes-Benz User Experience–MBUX®, for short. This intuitive system uses natural voice recognition rather than complicated commands, allowing you to interact with your vehicle effortlessly to take control of your favorite features without distraction. Even better, MBUX® uses innovative artificial intelligence to get to know you and your preferences; think of it as a symbiotic relationship. As you get to know the 2019 A-Class, it gets to know you, too, enabling an enhanced experience behind the wheel that’s perfectly tailored to your every need. Intrigued by the 2019 A-Class and all it brings to the table? Stay in touch with the Mercedes-Benz of Alexandria team by calling (703) 341-2100 to be among the first to see this all-new model in person!